Your tires do more than get you to your destination. They affect fuel economy, ride comfort, and overall handling. That goes for standard size passenger tires, as well as big and heavy-duty tires for farm tractors and company fleets. That’s why it's important to take care of your tires and choose the right tires when it’s time to change them. 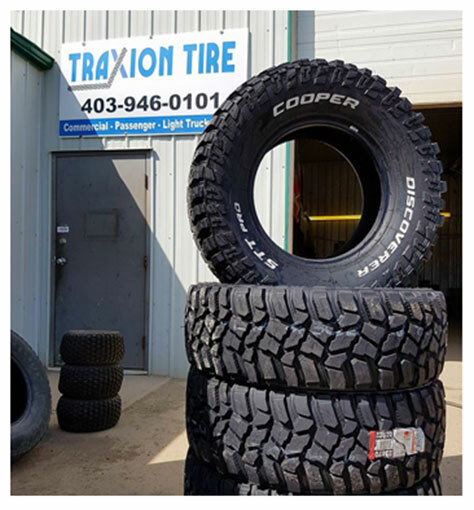 At Traxion Tire, we’re your headquarters for tire sales, tire maintenance, or tire repair services. 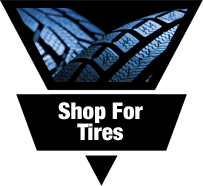 Our tire shop offers access to a larger variety of products than other tire shops in town for true, one-stop service. Established 2012, we have a personal approach that makes your day easier. Because we're independent, we don't need to follow a corporate mandate that tells us when we can help you. You can book appointments during regular hours or request after hours service. We're happy to accommodate you. Stop over for a free tire air and pressure check today, or book and appointment at 403-946-0101. 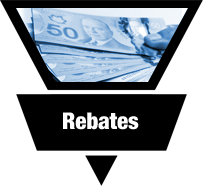 We keep customers rolling in Crossfield, AB, Airdrie, AB, Carstairs, AB, and surrounding areas. Take care of your tires with Traxion Tire. 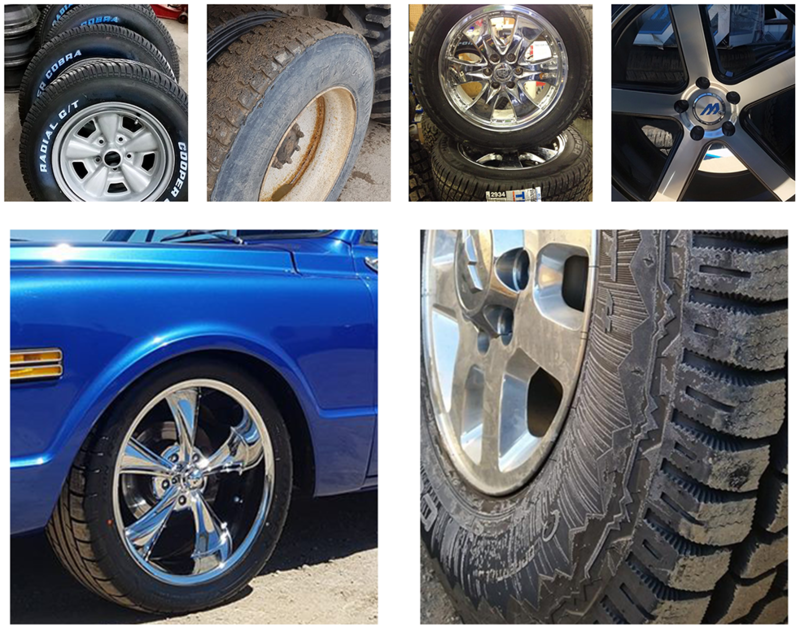 We offer mounting and installation (including low-profile tire installs), wheel balancing and tire rotation, flat tire repair, and TPMS repair. We also offer free tire pressure checks. We're located at 908 Railway ST, Crossfield, AB T0M 0S0. Our hours are Monday through Friday 8:00 AM to 5:00 PM and Saturday 9:00 AM to 12:00 PM. After hours appointments available. Call to schedule or visit us today.